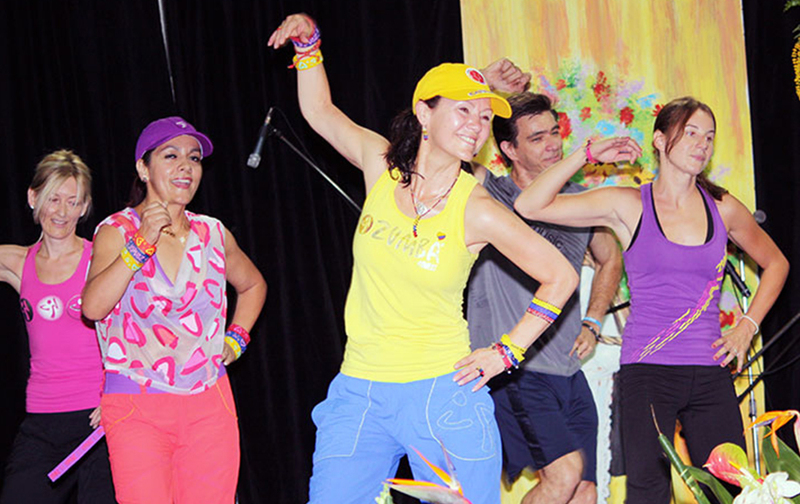 You have heard how much fun Zumba® is and you are thinking about giving it a try? Let me start saying that there is not right or wrong way to do ZUMBA®. 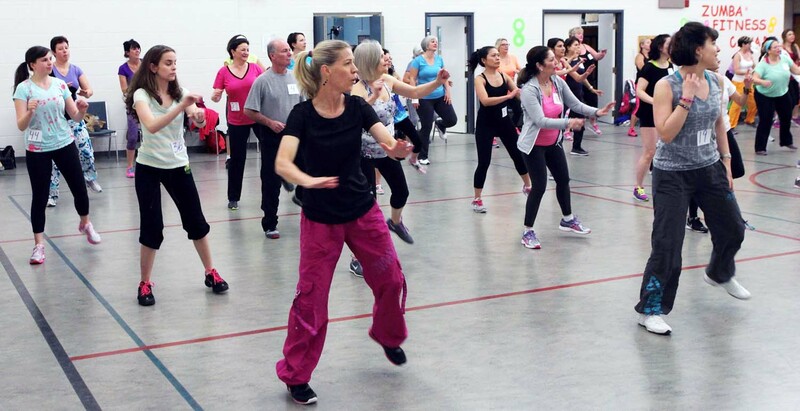 The idea behind ZUMBA® is that you come, have fun and move for an entire hour. 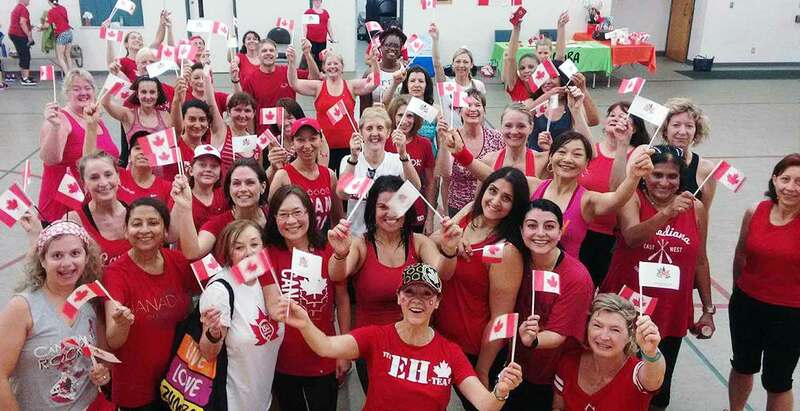 Classes are open level, suitable for all ages, from absolute beginners to advanced dancers and fitness addicts. 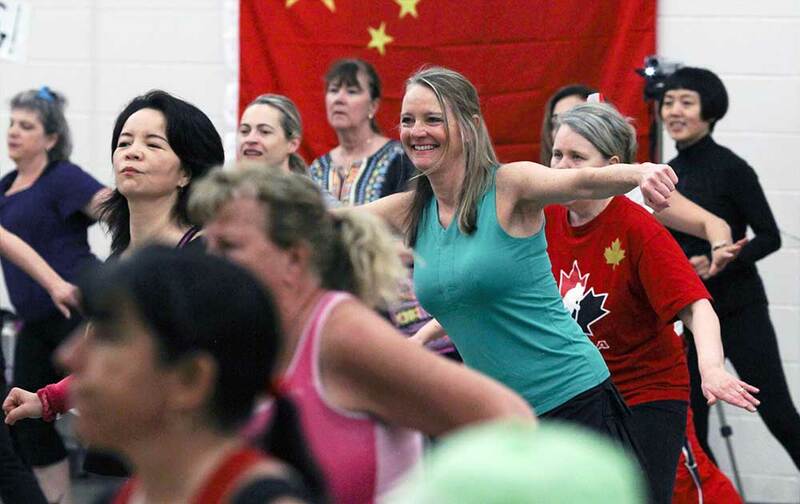 Everyone will enjoy ZUMBA®! They allow you to GO AT YOUR OWN PACE. 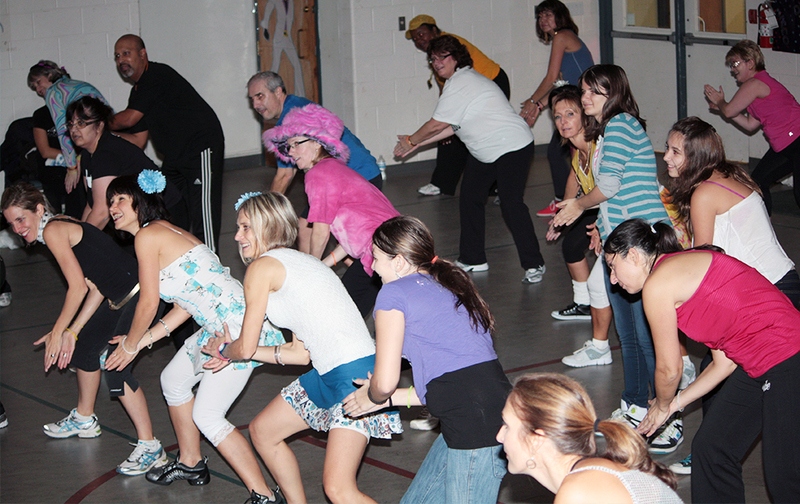 we make sure that every participant enjoys the party atmosphere by keeping the routines simple and easy to follow. ZUMBA® toning incorporates toning sticks (or light hand weights, max 3 lb.) which are incorporated into the routine to provide muscle toning as well as calorie burning. 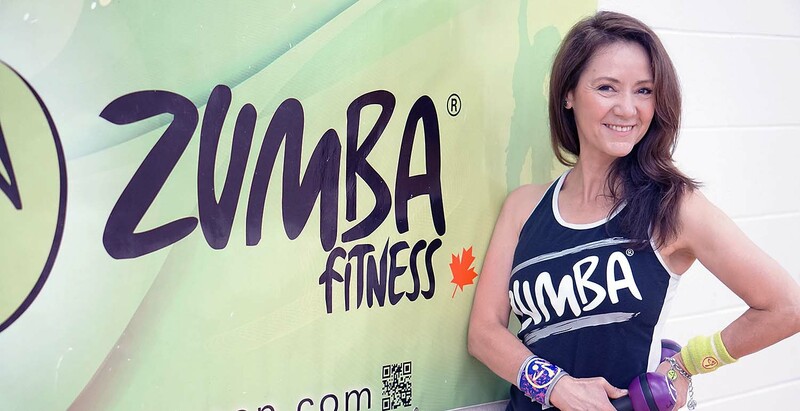 STRONG by ZUMBA® is the first non-dance based class from the ZUMBA® fitness brand. During these class we will bring back the forever fun and all time favorite songs we have been playing for the last years. ALL CLASSES AT THE GLEN ABBEY UNITED CHURCH OAKVILLE.